I don’t know about you but I definitely have spring on my mind. Today I have a fun and simple spring diy. 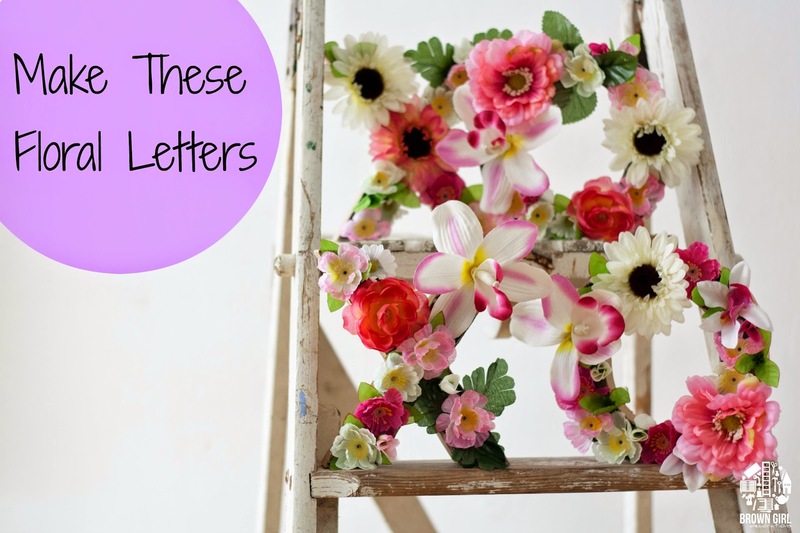 I’m showing you how to make floral letters. Hopefully, you will be inspired to try this DIY project. Please follow me and tag me on Instagram showing your own versions of this project. I would love to hear from you!